Now that we are officially in fall, we cannot wait for the temperatures to drop so we can show off our expert layering skills! 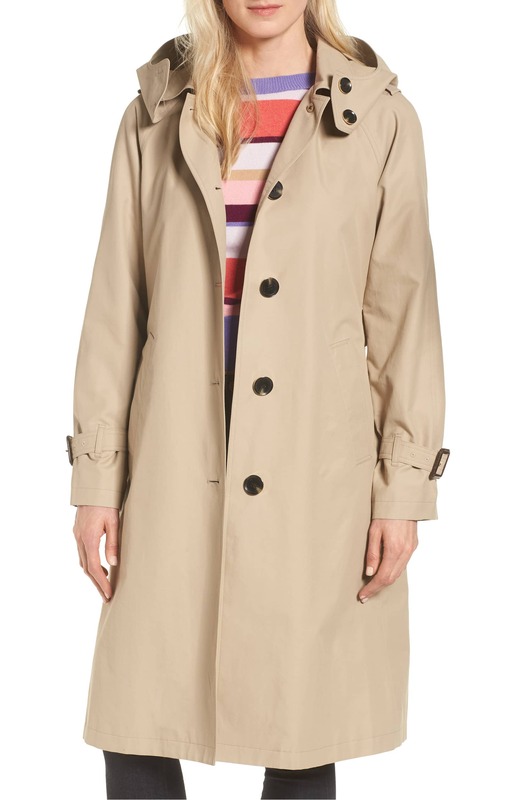 One item worth scooping up for your outerwear collection is this must-have trench coat by Michael Kors. The MICHAEL Michael Kors Hooded Trench Coat is a serious stunner. 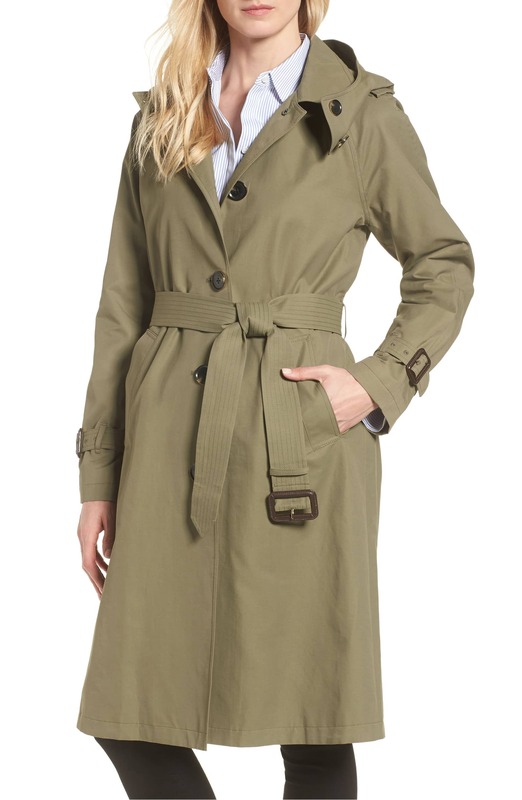 While the overall silhouette, notched collar and belted cuffs give the outerwear a detective-inspired trench look, the detachable hood gives it an edgy, updated feel. Sizes range from XS to XL. Shoppers who purchased the knee-length design vouched for its quality fabric. See it: Get the MICHAEL Michael Kors Hooded Trench Coat for $149.90, which is 33 percent off the original $228!